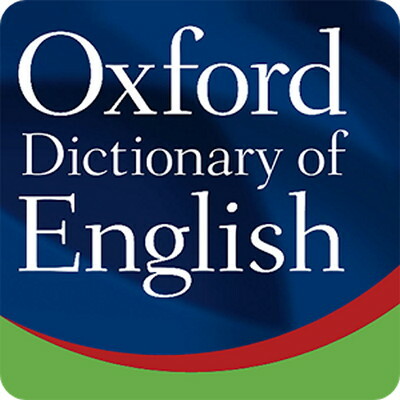 Oxford Dictionary of English v6.0.019 Premium Data | Free eBooks Download - EBOOKEE! Posted on 2016-10-08, by manhneovn. Installation: copy the folder from the archive on the way "Android\data", install the apk file. No comments for "Oxford Dictionary of English v6.0.019 Premium Data".